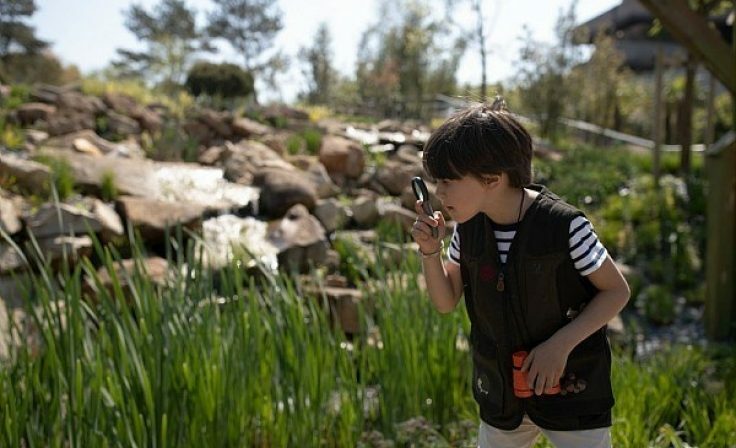 Developed in partnership between Euro Disney and Groupe Pierre & Vacances Center Parcs, Les Villages Nature® Paris has used One Planet Living throughout a decade of design, planning and construction. This exciting, large-scale sustainable tourist resort is a One Planet Community, with its One Planet Action Plan endorsed by Bioregional. It opened in September 2017. 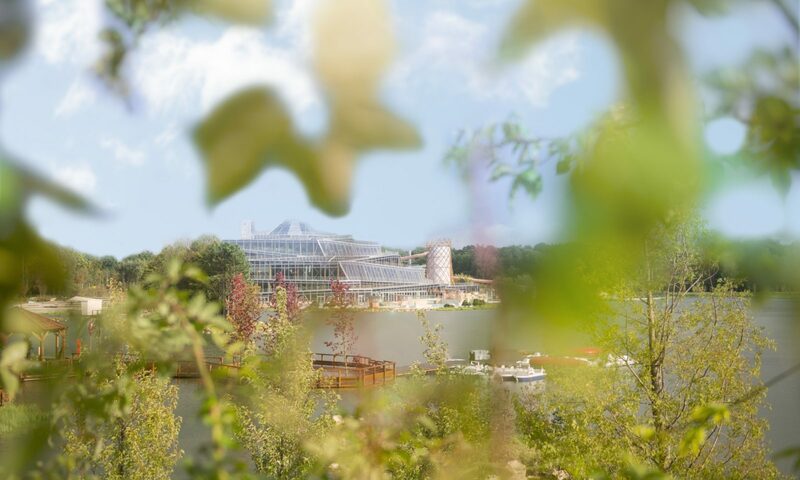 Villages Nature® Paris is designed to connect its guests with nature through a range of activities; from its geothermally heated Aqualagoon (a water park with flumes and a natural swimming pool) to the stunning Extraordinary Gardens with more than 25,000 trees. It also has its own farm, forests, meadows, lake and spa. Pride of place is given to natural materials, green walls and hanging gardens. The resort is easily accessible by public transport. Sited just three miles from the busy TGV/Eurostar/RER railway station of Marne La Vallee-Chessy, visitors from a large part of north-west Europe will be able to reach it in a few hours by high speed rail. Central Paris is just 35 minutes away by the RER system. 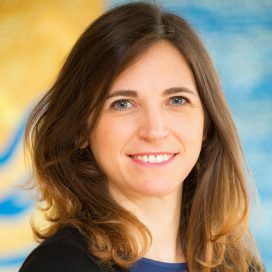 Since the inception of the project, One Planet Living has helped us design and fine-tune a unique concept for a tourism resort based upon sustainability. Our action plan has helped us drive the project with clear and ambitious goals and has guided our decisions throughout the development and construction process. 28,000 new trees and 430,000 shrubs and plants to provide abundant green space for guests to enjoy, and for wildlife to call home. 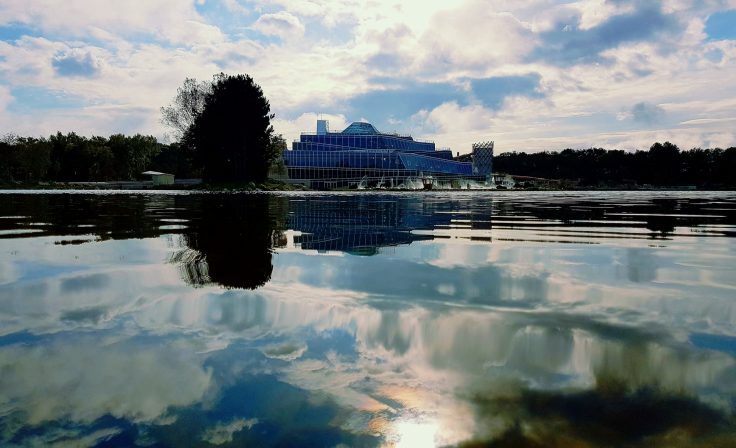 100% heat from geothermal energy: All heating and hot water is provided from geothermal energy at Les Villages Nature® Paris and as of 2018 it is connected to Disney as well. 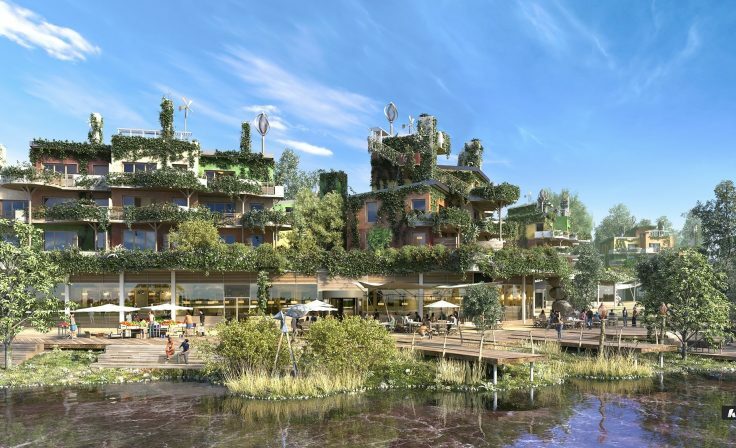 Les Villages Nature® Paris is proving that truly sustainable tourism is possible. 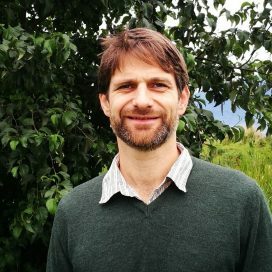 Olivier Robin, Director of Operations, explains the vision behind the One Planet Destination and how it aims to engage its guests with sustainability in a new light.